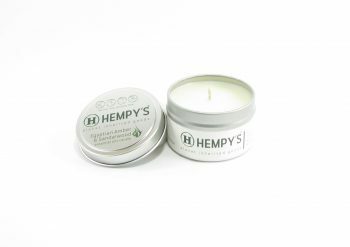 HEMPY’S Hemp candles are hand poured in San Diego California and have just the right amount of fragrance so as to be subtle, not overwhelming. 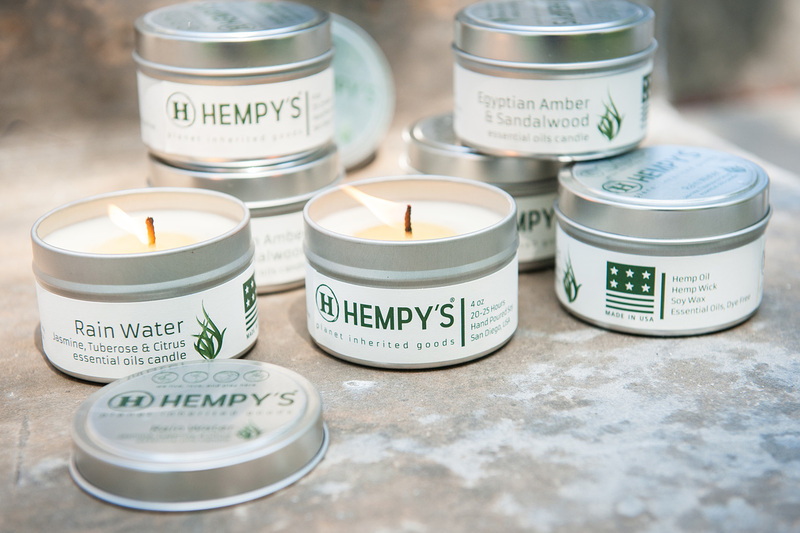 Choose from HEMPY’S Rainwater candle which contains Jasmine, Tuberose & Citrus Essential oils, or the Egyptian Amber & Sandalwood Essential Oils hemp Candle. 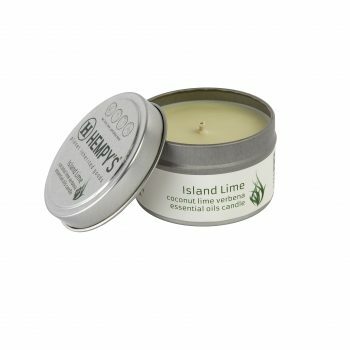 They each have a 20-25 hour burn time. Made with a Hemp wick and Hemp oil.